There's no reason why your kitchen can't have shiny new things. Incorporate new and fun items for a quick home makeover—not only will your space look good, but these will also excite you to get up and get more cooking done. Who doesn’t love dogs? But more importantly, who doesn’t love rice? 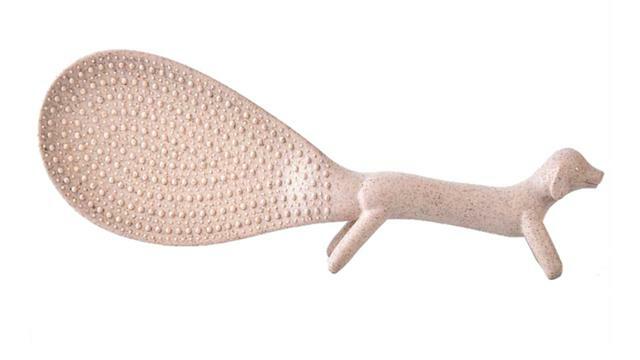 This dog-shaped rice paddle will make you want to return for a second serving. 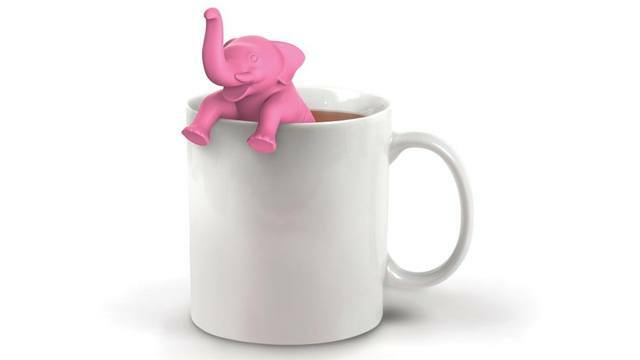 This elephant loves tea time too as much as you do! This cute tea infuser will keep those dried tea leaves in place, but also make the waiting time more fun. 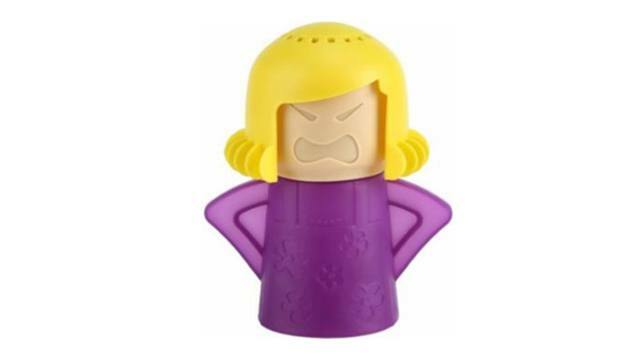 This steam cleaner looks like an angry mom, yes, but it’s probably because the microwave is dirty and it’s time for it to be cleaned up. 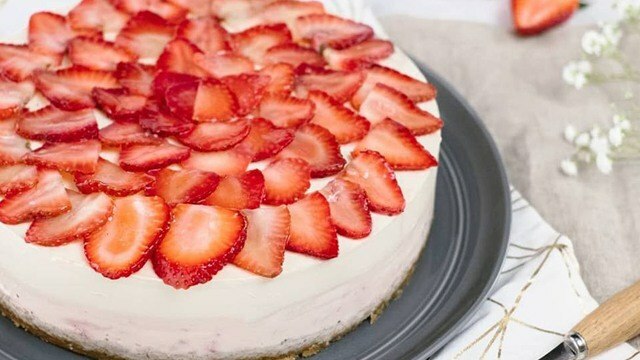 You only need to add vinegar and water inside the item and let it microwave for 7 minutes. 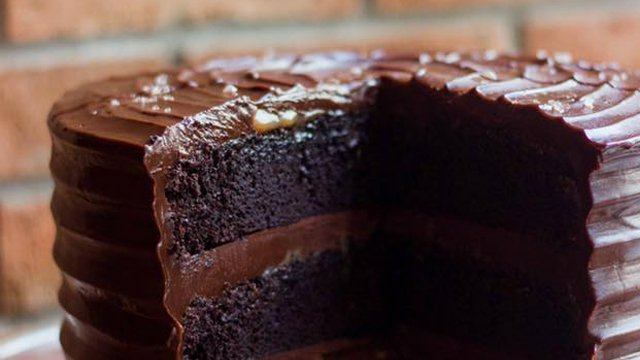 After that, all the gunk and residue should be easy to wipe off! These partially hand-painted rose gold utensils will step up your plating (and your Instagram) game. You can even add in a pair of chopsticks, salad spoon, cake fork, and more, for an additional P265/each. 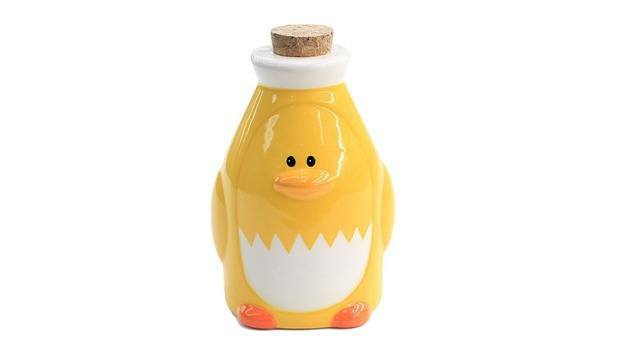 If you’re someone who loves their spices, these adorable ceramic jars is the way to go. There are also penguins, walruses, and polar bear designs available. These jars are multifunctional and easy to clean — plus, the kids will love it! 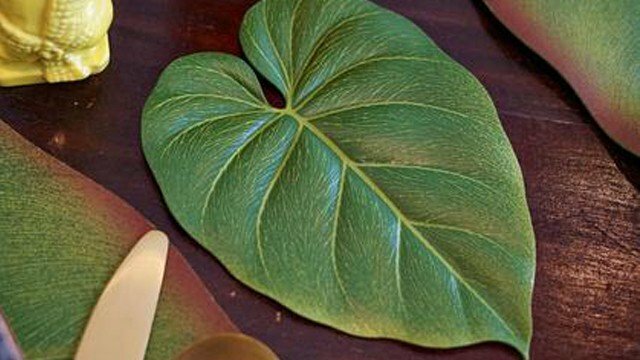 Add a fresh look to your dining table with these banana leaf coasters. Best to pair it up with a set of banana leaf mats and Balihai leaf table runner. 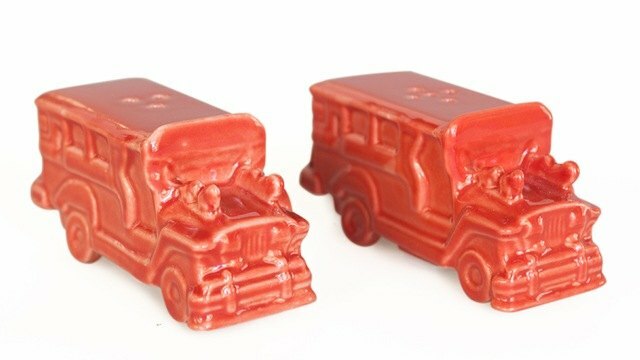 These salt and pepper shakers are designed as jeepneys—the most popular means of public transportation in the Philippines. Show off your Pinoy pride even in your mealtime spread! 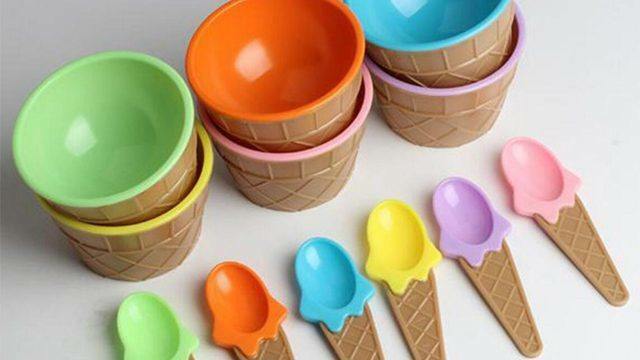 These ice cream bowls and spoons come in a variety of colors and is a fun way to keep the children’s appetite up. 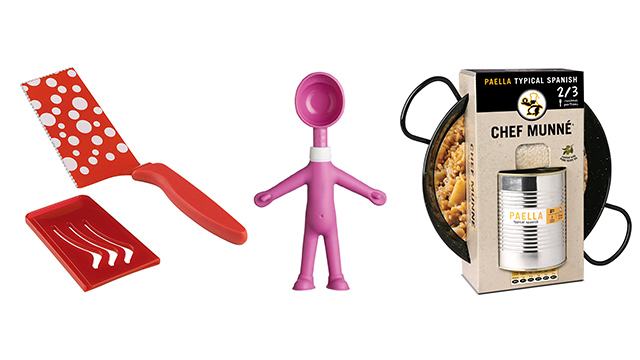 There are lots of quirky kitchen finds in this budget-friendly shop. 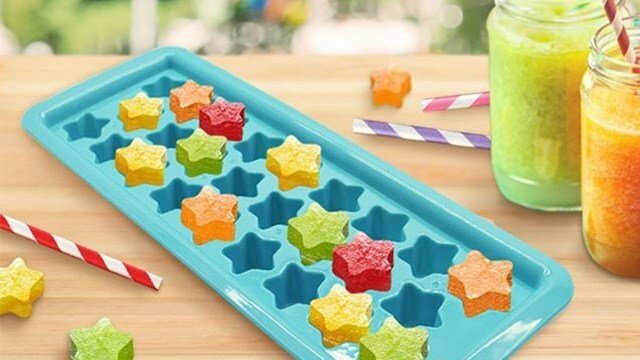 Spice up your cooking routine with fun and quirky gadgets!